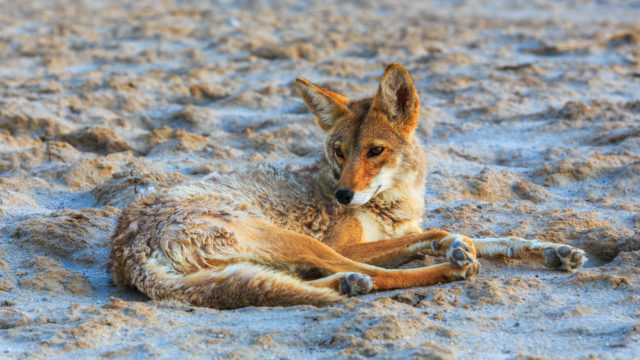 This weekend, February 6-8, the town of Adin, in the rural northeast corner of California, will hold its annual coyote killing spree, the “Big Valley Coyote Drive,” despite the 2014 ban on prizes for killing furbearing animals in contests. Last week, concerned about the high potential for law-breaking at this event, the Animal Legal Defense Fund sent a formal letter to the California Department of Fish & Wildlife, Law Enforcement Division, asking them to send an observer to the Pit River Rod and Gun Club and Adin Supply-sponsored killing contest. Last December, the California Fish and Game Commission banned the distribution of prizes in killing contests. 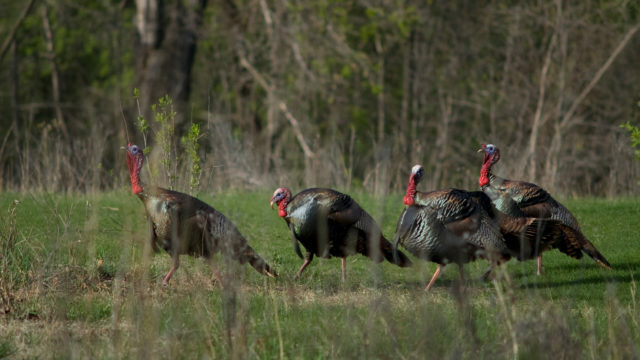 California taxpayers overwhelmingly support the Commission’s ban on killing contest prizes. A wide majority of hunters also support the ban. In these bloodbaths, animals like foxes, coyotes, and bobcats are cruelly killed for no other reason than to procure prizes for killing. 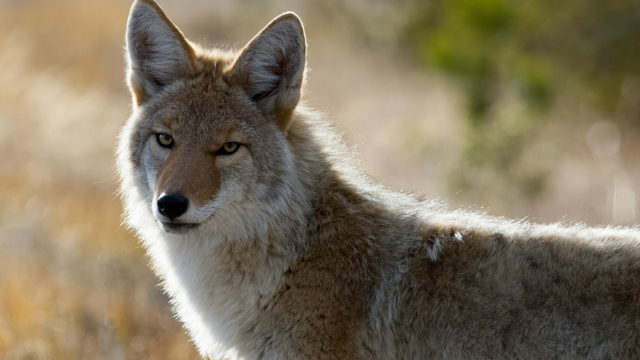 Tens of thousands of signatures have been garnered on a Project Coyote petition to ban wildlife killing contests in California. Killing contests are reckless wildlife management: those who defend the killing sprees by pointing to an increase in coyote populations refuse to acknowledge science which has conclusively shown that killing animals haphazardly like this increases their populations and worsens any “problem” they may create for “livestock.” These contests are creating the problem they pretend to be controlling, and are ineffective at best, savage at worst: glorifying killing for the sake of killing. As ALDF has repeatedly shown, nonlethal predator control works, is more effective, and is more humane. As a leader in humane laws, California should ban all killing contests—not just the prizes that have traditionally been awarded to hunters. Until that safeguard is in place, California’s Department of Fish & Wildlife must ensure that these reckless killing sprees—like Adin’s this week—are acting in accordance with the ban on prizes that reward this mindless destruction of wildlife. Under California law, any person convicted of maliciously and intentionally wounding an animal can be imprisoned for up to three years in county jail and/or fined $20,000 for felony animal cruelty. Each year, hunters try to kill as many coyotes as possible in a single day.